Having performed so well throughout your career, who are your role models, inspiration, and motivator in your career as an athlete? Denise Lewis, the heptathlon Olympic Champion was my inspiration growing up. Everyone in my team is a motivator and role model to me now, doesn’t matter what their job is, I take so much from seeing people working at their best with passion and determination. After the incredible Olympic season, share with us your country’s & family’s response? What is in store for you in the future? 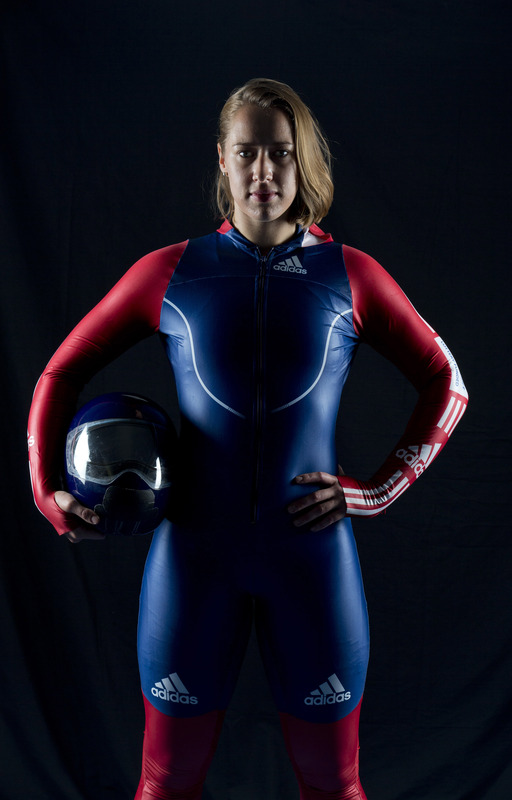 The response from the British public has been amazing, they really do support and cheer on us winter athletes! Right now I am focusing on recovery after some injuries, its been a long tough season. Then hopefully a nice holiday at the end of the recovery! Women Fitness works with a goal to reach out to women all over the world providing them with best in health, fitness, nutrition, beauty & fashion. What do you wish to say about the website (Womenfitness.net) and a Women’s Day message for our readers? We should all try and celebrate women, especially those close to home, friends, family, neighbors – tell each other how inspiring they are and how great they are.